Brandy has been serving at the Justin site since 2017. 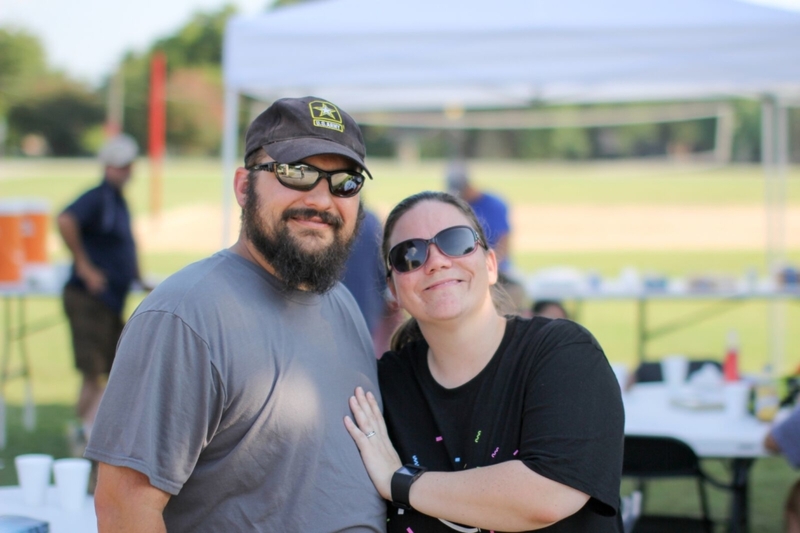 Her and her husband Daniel accepted the Site Coordinator role this past year. Brandy has struggled with addiction and depression throughout her young adult life. 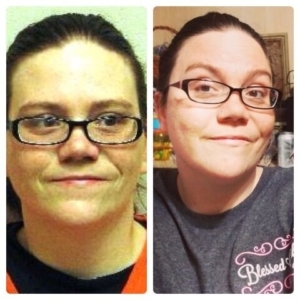 The past three years Brandy has been working diligently to get her life back on track. Because of her transformation, her struggles are far less dramatic compared to when she first started serving with Feed the Need Missions. “I have come to realize I truly am a new creature in Christ and the OLD really has GONE. Today, I focus on moving past what I used to be, and growing more into who I want to be. Feed the Need Missions has offered encouragement and accountability in my victories and struggles. It has truly become my forever family,” she said. You are so sweet! Thank you for your kind words!